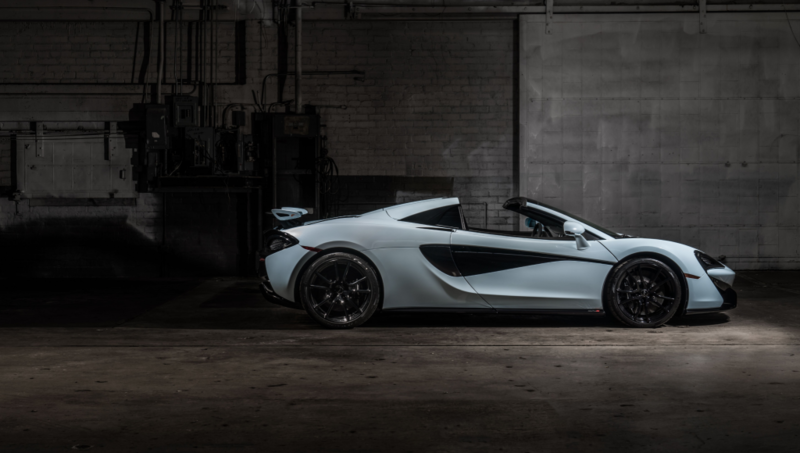 The RTTA McLaren 570S Spider in Muriwai White is a tribute to McLaren’s heritage, with the color Muriwai White celebrating the home of Bruce McLaren and the location of his first ever race win, at age 15 in Muriwai Beach, New Zealand. 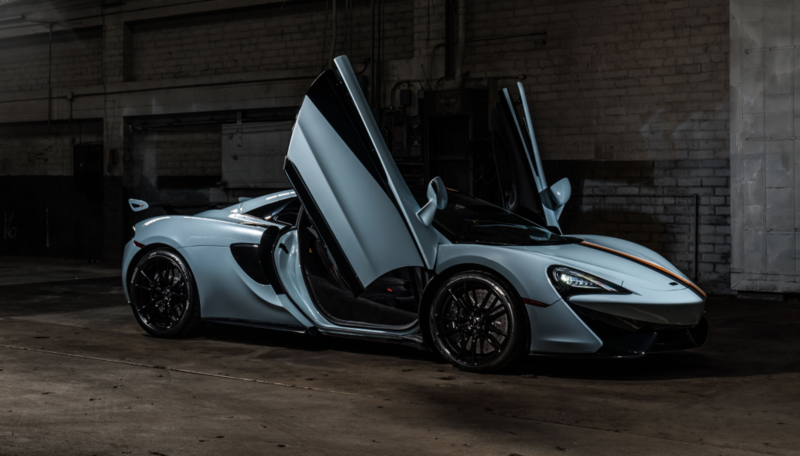 The RTTA 570S Spider is part of the McLaren Sports series, bringing blistering performance to the sports car category. 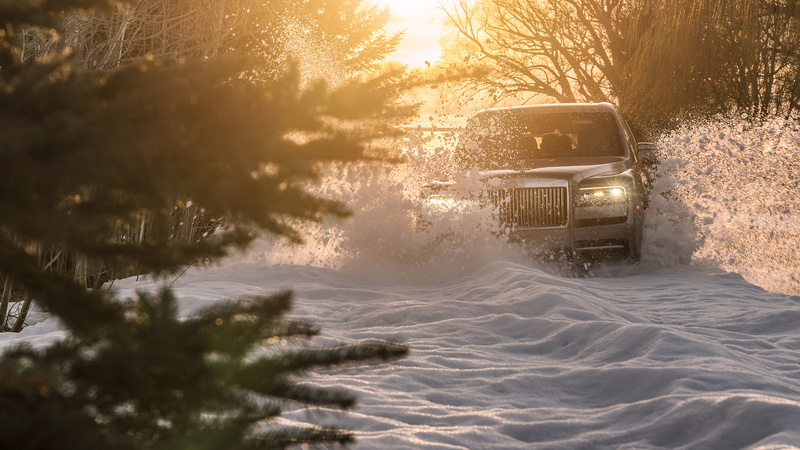 Supercar-inspired power is fused with handling for day-to-day usability. 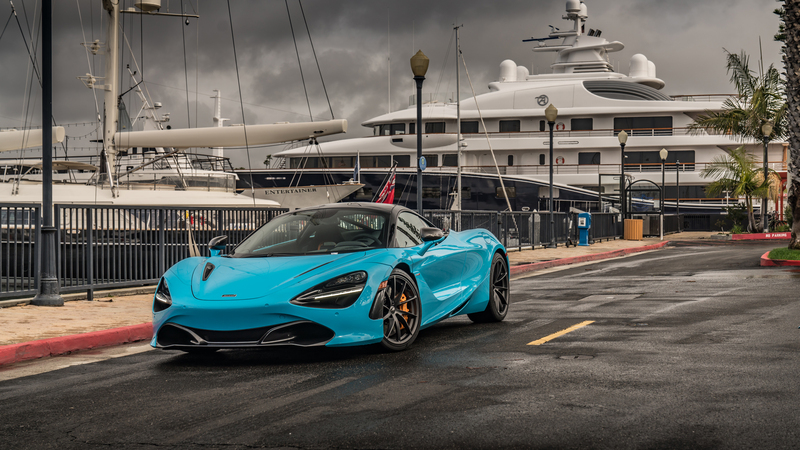 Combine this bespoke MSO design with an ultra-light retractable roof, McLaren 3.8-liter twin-turbocharged V8, 7-speed dual clutch Seamless Shift Gearbox, three powertrain modes, open differential and launch control and the 570S Spider is as lithe- and as powerful- as water. 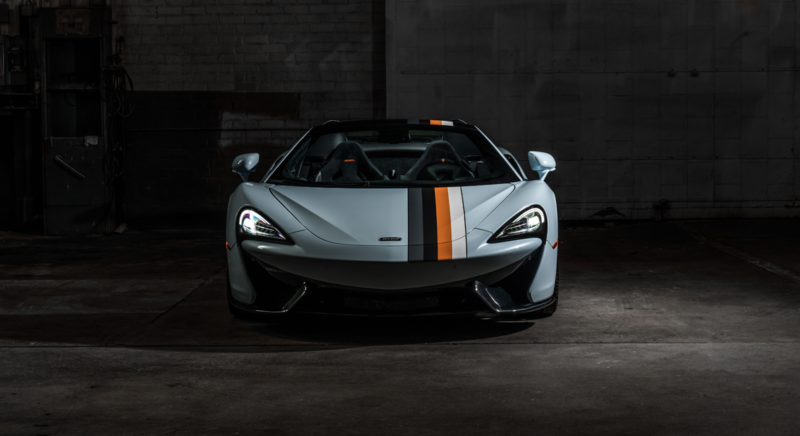 As a part of McLaren’s Sports Series, the 570S Spider shares many similarities with its Formula 1™ cousins. 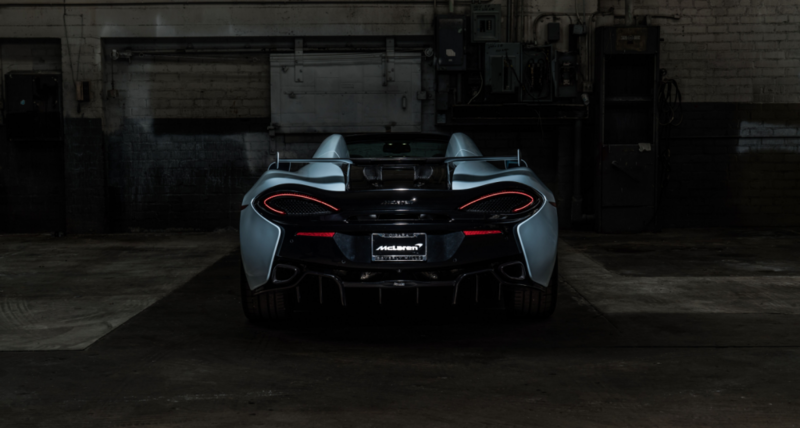 A super strong carbon MonoCell II chassis promises a rigidity and strength without additional stiffening of the chassis, maintaining the extreme performance, dynamic excellence and impressive refinement expected of a McLaren. In addition to the MSO Defined Muriwai White exterior, the car also features a GT4 racing stripe on the exterior hood and roof, in addition to an MSO Defined Black Pack. 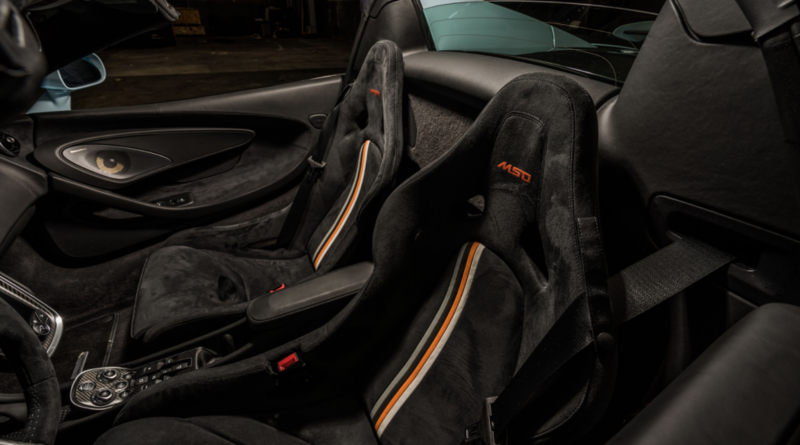 The interior is completed with Carbon Fiber Race Seats with bespoke racing stripes to match exterior GT4 stripe. The car also features a ‘Racing Through the Ages’ dedication plaque, identifying it as one of six in the collection, and the only Muriwai White Spider. 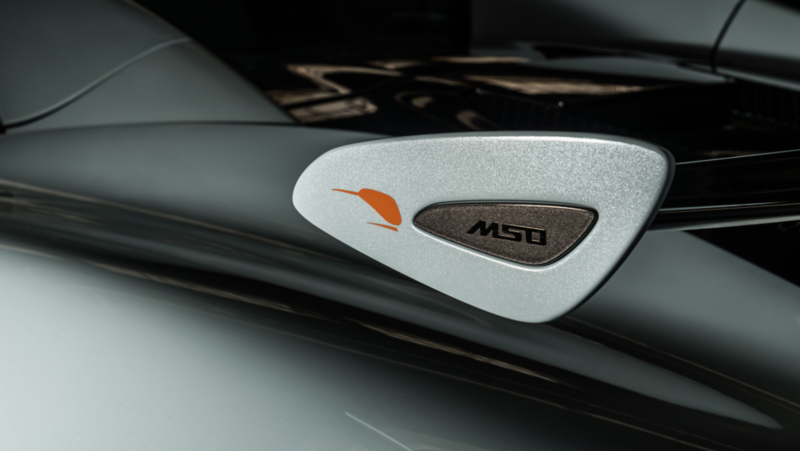 Also featured are a MSO rear wing, with endplates painted in Muriwai White, with ‘Speedy Kiwi’ detail in McLaren Orange, to commemorate the McLaren’s New Zealand roots and bespoke racing heritage. The seventh annual One Night for One Drop event will take place at “O” Theatre at Bellagio Resort and Casino on Friday, March 8, 2019. Imagined by Cirque Du Soleil, the evening will feature an exclusive performance taking spectators on an empathetic journey drawing upon human connection, friendship, beauty, nature, love and loss. The show will feature a strong aquatic theme incorporating water in never before seen performances, which uniquely highlight real-world issues and relevant conflicts worldwide as a result of limited access to safe water. All funds raised during the extravaganza will directly assist with One Drop’s humanitarian efforts, as well as educational efforts throughout the Las Vegas valley. 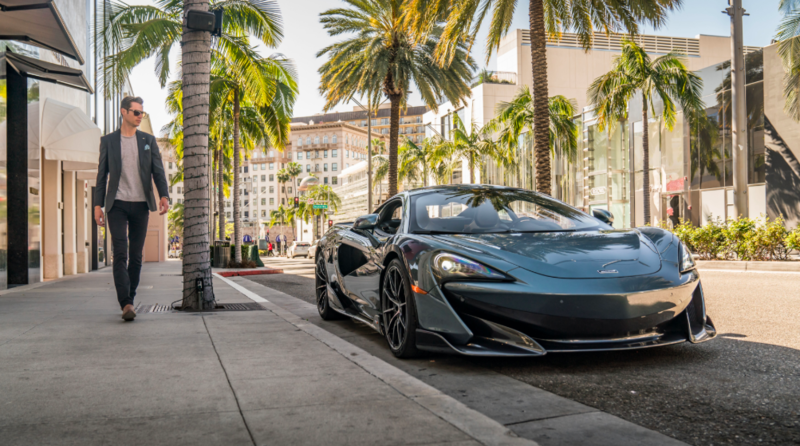 McLaren Beverly Hills invites guests to experience One Night for One Drop in support of increasing access to safe water worldwide. Special VIP experiences are available for those interested in the 570S Spider and wish to attend One Night for One Drop. For further information on attendance and the 570S Spider, contact lsilvestri@ogaracoach.com. 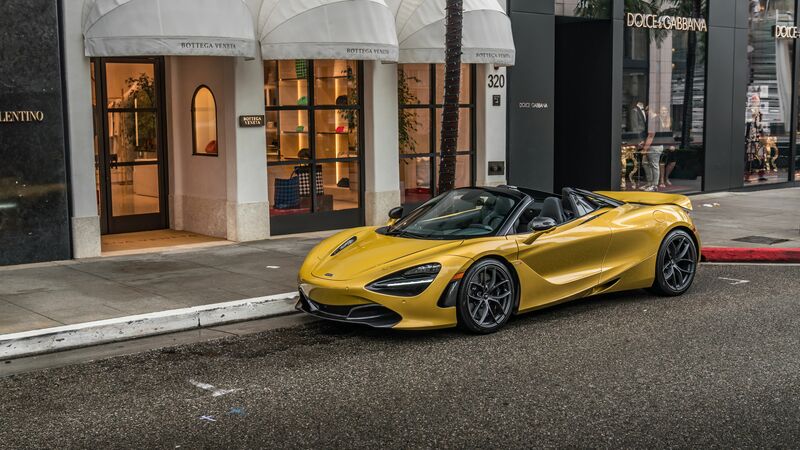 This entry was posted on Friday, February 8th, 2019 at 11:08 pm	and is filed under Community Involvement, Events, Featured Cars, McLaren. You can follow any responses to this entry through the RSS 2.0 feed. You can skip to the end and leave a response. Pinging is currently not allowed.